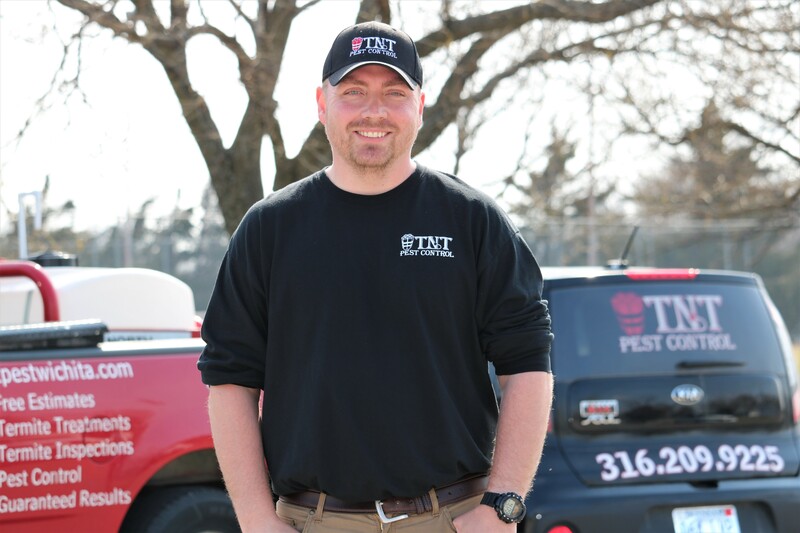 TNT Pest Control | The Most Affordable Pest Control Company in the Greater Wichita Area! 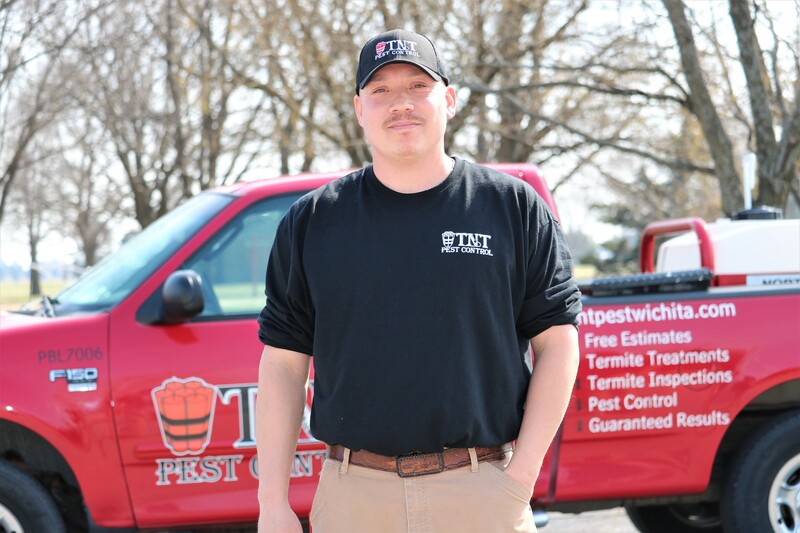 Get A FREE Estimate From Our Pest Control Specialists Now! We offer a wide variety of service options that tailor to all of our customers specific needs. We service each property with the same amount of quality and detail, which also comes with guaranteed satisfaction when the job is done. Our yard treatments target Fleas, Ticks, and Mosquitoes by either treating with a granular or liquid pesticide. No matter the issue, we have you covered. 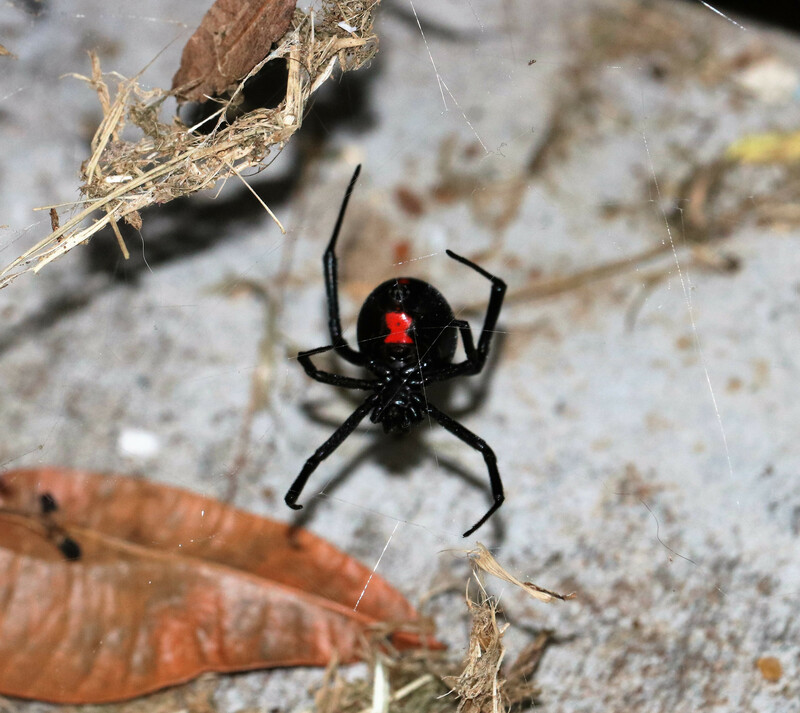 Below is some common pest control services we provide to our customers. Find a scheduling arrangement that fits your needs. Pricing is subject to change depending on square footage of property and/or combination of treatments! Read what the community is saying! We've been using Tony for years! Professional, courteous and punctual. Never had any post treatment problems. Highly recommend Tony and his services. I've been with him since they started. Nothing but the best service. Very effective. If you haven't given him a try you should. 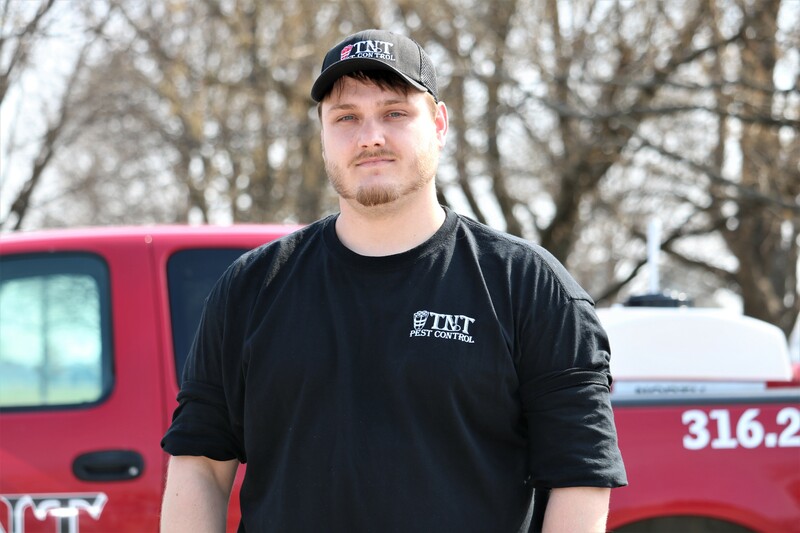 Very pleased with the services from TNT.Great customer service, honest and dependable. Highly recommend!